ARANZ Geo Ltd, the developer of 3D geological modelling solutions for the mining, geothermal and hydrogeology industries, today announced two new appointments to support rapid international growth. Andrew Hollis has been appointed as Sales Director and Principal Geologist. He brings to the role an in-depth knowledge in geological business process, data, modelling, and management within global mining companies. He will be responsible for the global sales strategy, launch of new support offices around the world, key account management and training. 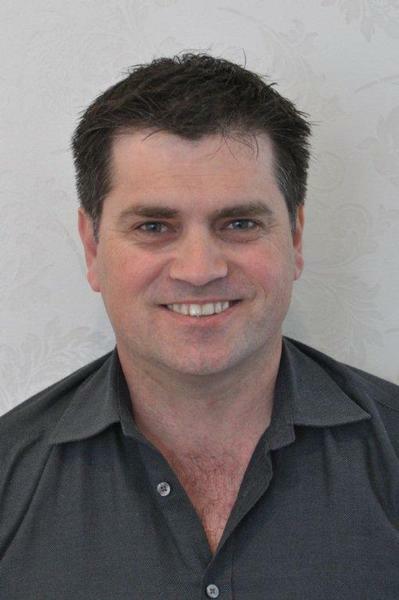 A trained geologist Andrew has 17 years experience in exploration, database management, sales and business management throughout the world in a number of industries. He was most recently the Geological Databases Manager at AngloGold Ashanti in Africa. Elisabeth Zortea-Johnston has been appointed as Marketing Manager. She brings a wealth of knowledge in B2B marketing and international business to the role. She will be responsible for marketing globally. Elisabeth has a PhD in Marketing from the University of Otago and a Master in Business Education from the Vienna University of Economics and Business. She has over 10 years experience in marketing, communications and research and has held marketing management roles in Australia and Austria. 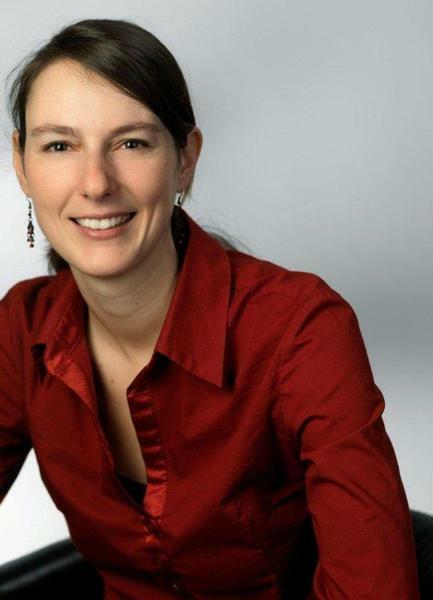 She was most recently Head of Marketing Services at HOERBIGER Ventilwerke in Vienna, Austria.